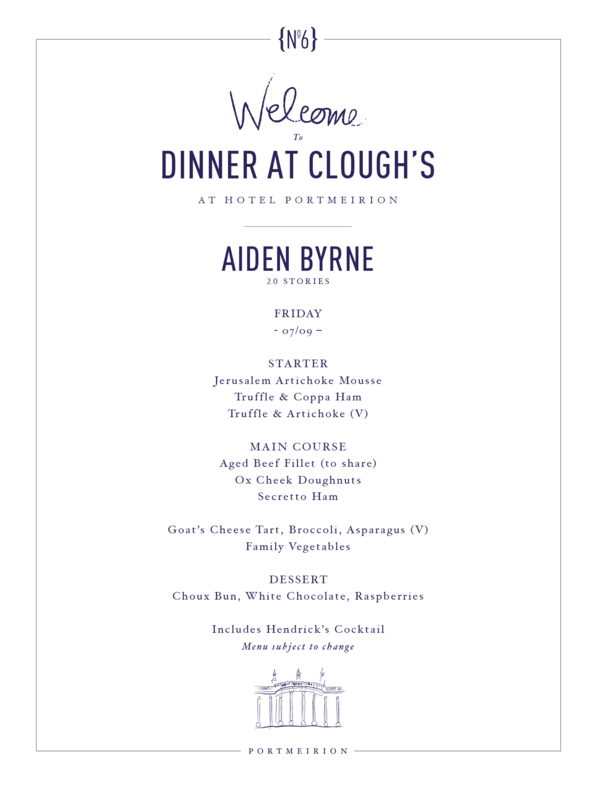 Friday is hosted by No.6 Chef-In-Residence – Aiden Byrne – of the superb new 20 Stories in Manchester. Former head chef at The Grill, London Dorchester, at the age of 22 Aiden became the youngest chef ever to win a Michelin star. Previously mentored by Tom Aitkens at Pied à Terre and developing his style at Michelin-starred establishments such as The Oak Room and Orangery and The Commons Restaurant, Aiden will be serving a signature menu designed to not just to show off his team’s unparalleled skill but some of the best produce available in the UK.